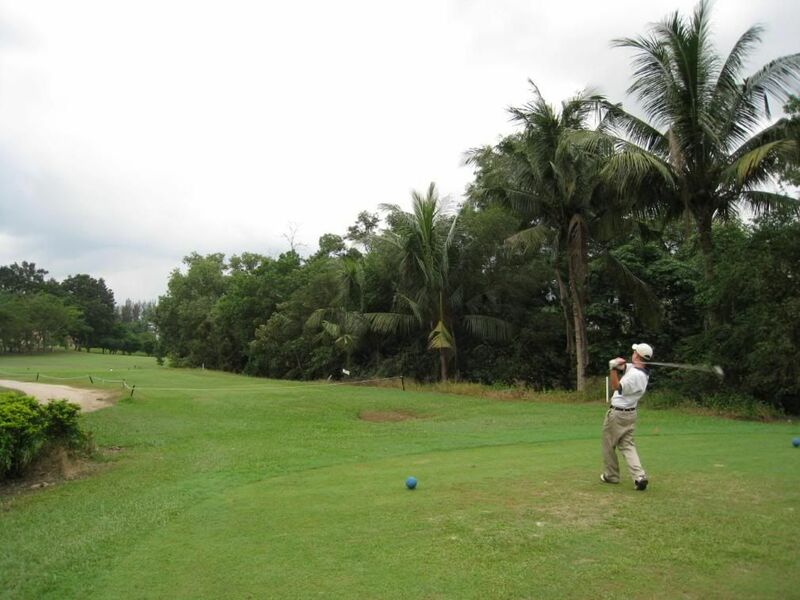 The Tunku Jaafar Country Club is an 27-hole tropical forest parkland course which was designed by Roger Davis. 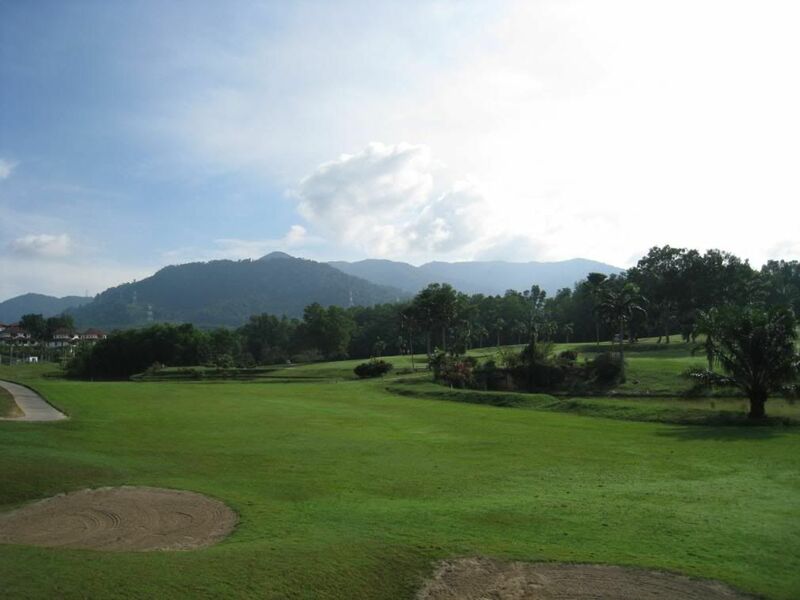 It is an undulating terrain course with a few slopes to climb. 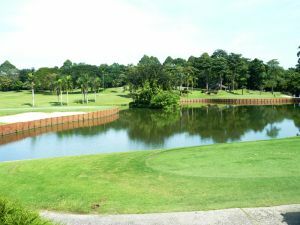 This really challenging and nice course is surrounded by a this unlikely tropical forest and provides some water hazards. 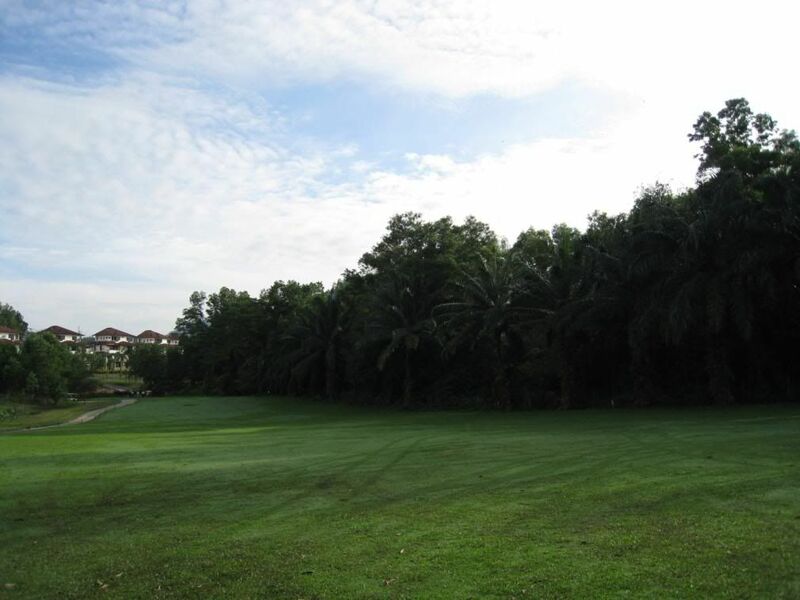 This course is located close to the north-south Expressway, between Kuala Lumpur and Melaka. 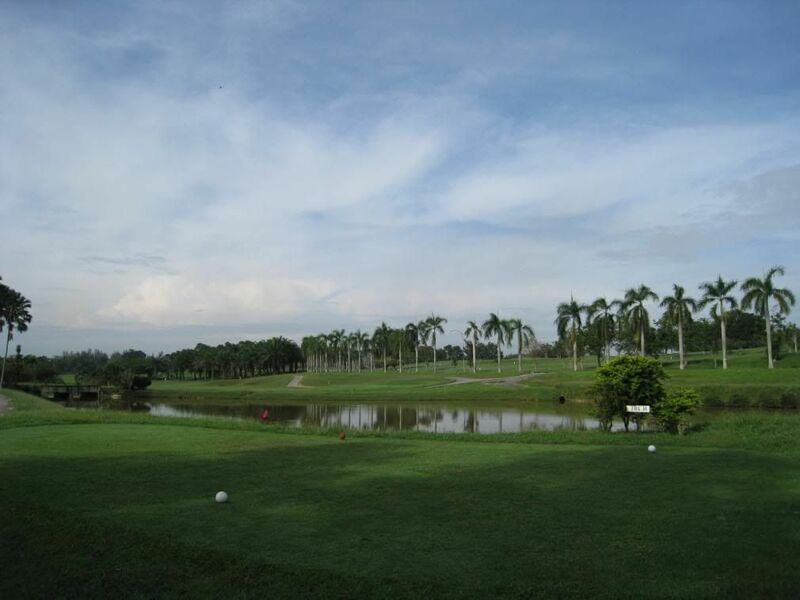 Tunku Jaafar Country Club is not yet in our pool of Golf Courses for orders.